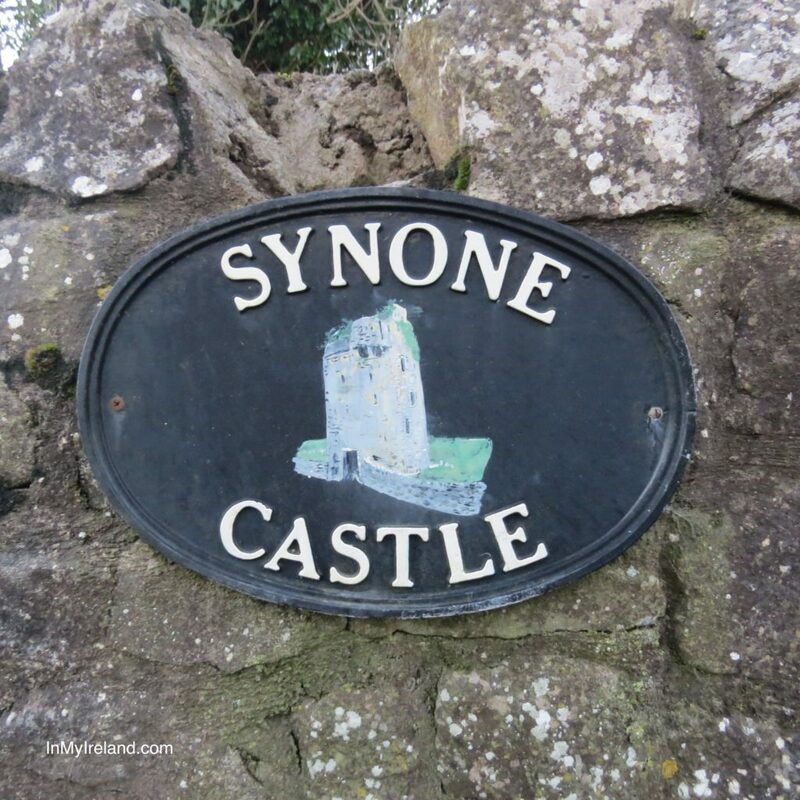 Synone castle (Irish: Farrin-a-Urrigh) is a 16th century cylindrical towerhouse situated in Farranavarra, Boherlahan, Co Tipperary. 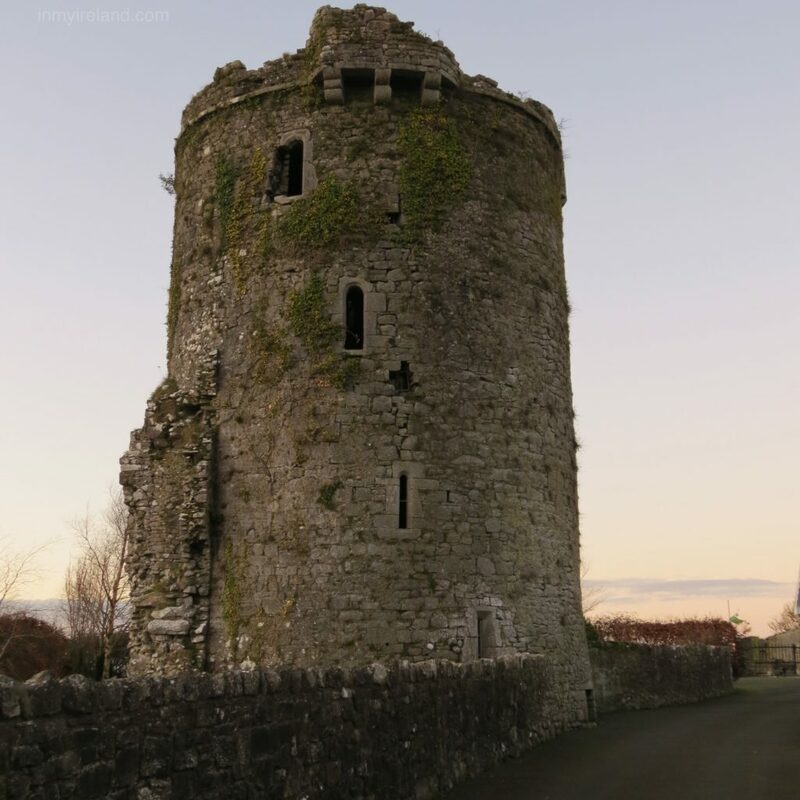 Little is known about the history of this lovely little castle, except that is is said that many of Strongbows’ forces, in retreat from Cashel, were attacked and buried here. Human remains were dug up near the tower and years ago a large helmet was discovered. 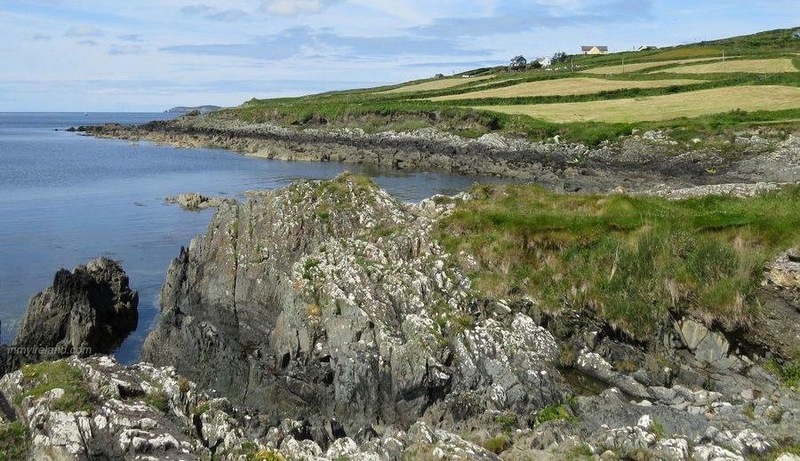 The castle and surrounds however appears to have no official architectural significance. The castle was at some point the residence of the Butler family and it is said that it was attacked by Cromwell’s army. What remains today is a small, cylindrical ruined tower in fairly good shape, which can be viewed from the roadside. It’s locked up and accessible via the driveway of the adjacent private home. Please respect the privacy of it’s residents when visiting the castle.